Buying a House for the First can be a daunting prospect, as it’s most likely going to be the most significant investment of your life. Here at WTB Solicitors LLP, our expert property lawyers can help you through the process, step by step, providing you with the personal and professional service you require and deserve. Now that a budget has been worked out, its time to look for the type of property you want and most important the location. Is the ideal location out of your reach? Is it therefore, perhaps an idea to broaden your search area to more affordable area but within reach of where you wanted to buy in the first instance. Shop around, negotiate, get to know the local agents and make it clear that you are serious. We recommend that a Homebuyers survey is carried out on the house you have chosen to buy. The surveyor will provide you with advice with regard to price and condition, of the property. Your mortgage lender will require a basic valuation but taking one step forward and getting a more thorough survey will be a useful investment, in the long run as some work may be necessary which a basic valuation may well not have flagged up. The government have realised how difficult it has become for first time buyers to get on the property ladder. So check to see what Government schemes are available. Do some research and take benefit of what you can. Perhaps your parents can assist with gifting part of the deposit to you. Most mortgage lenders are now quite comfortable with this arrangement (subject to some restrictions, check with your lender first). 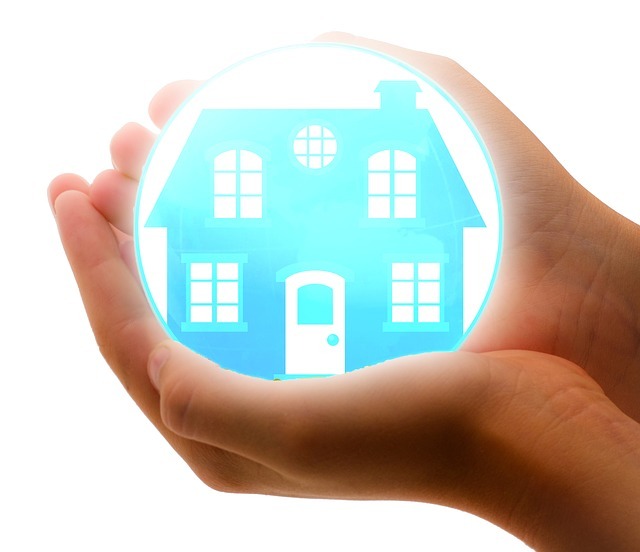 Shop around for buildings insurance which is compulsory when buying with a mortgage and for the best utility providers. There are an abundance of comparison sites and can easily be done on line. One less thing to do later on! It’s a good idea to have a solicitor ready and on board so that no time is wasted when you have found that perfect home. But remember the cheapest isn’t always the best. You often get what you pay for. Although, you don’t want to be paying extortionate fees either. Ring around and speak to several solicitors. Make up your mind as to what kind of service you want, online only? Or do you want a more personal service? Your first house is a huge investment: no doubt you spent a lot of time choosing your mortgage, you should carefully choose your legal advisor as well.